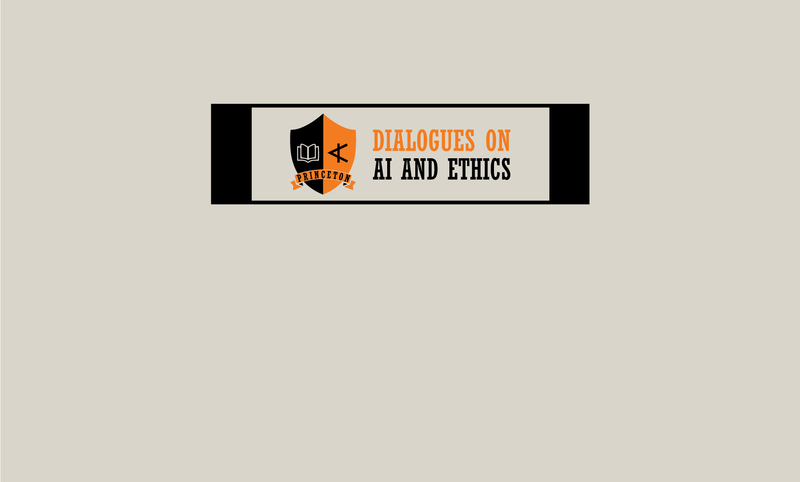 In addition to developing case studies and hosting both public and academic events, the Princeton Dialogues on AI and Ethics is committed to providing a range of freely accessible resources for teaching, exploring and understanding the various ethical and political questions that rapid advances in artificial intelligence technologies raise for society. These educational resources include: a glossary of technical terms from philosophy, politics, law and computer science; a collection of short videos addressing AI ethics-related questions; curricula for teaching courses at the intersection of information technology and ethics; academic articles and more! Please check back regularly as educational resources are released on an ongoing basis.